Whereabouts are you located? Pasadena has a meetup group, tho I have yet to go to any of them. I actually only recently heard about this group. If you look them up on FB, they have their own page there. Happy you joined us here on EBN! If you are in the San Fernando Valley, @pdolphin27 knows about meetups there! I love Tonka's coloring and markings. Handsome fella you have there! 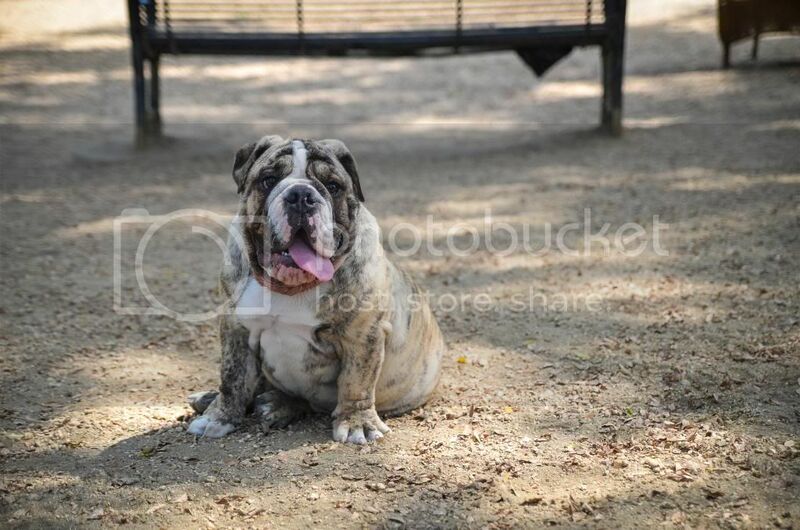 Your Tonka sure is a big handsome boy! thats big handsome boy you got there too! 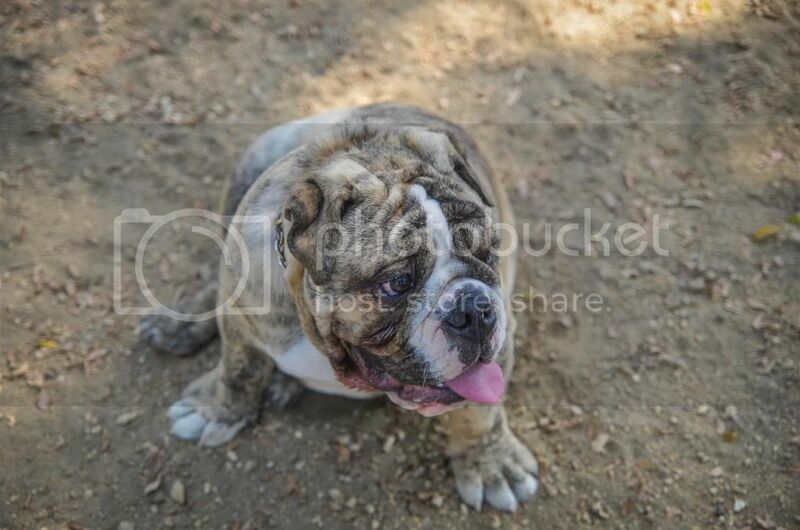 Here are some more pictures of Tonka from earlier today at the dog park. Welome to you and Tonka, he is a very handsome boy.